Maybe you tried numerous methods of getting a DVD onto iTunes, but all failed. Now you are in right place. 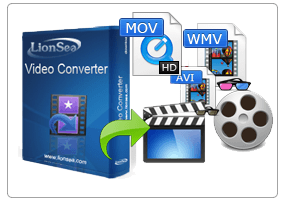 DVD to iTunes Converter is what you really need. Step 1: Preparation for DVD to iTunes Converter. Step3: Convert DVD to the iTunes you want. For Image: BMP, JPEG, GIF, PNG.